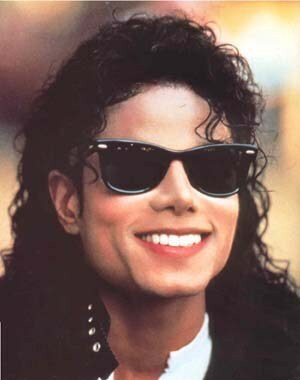 Michael Jackson's sister has said she believes he was murdered because he was worth more dead. La Toya Jackson insisted in a TV interview the singer's relatives and fans deserved "the truth" about his death. The singer's death, on June 25 last year, sparked a litany of conspiracy theories. In the interview his sister said: "Michael was murdered for his catalogue - that's the bottom line. "He was murdered for his catalogue and they knew that, and they knew Michael was much more, worth so much more dead than alive. "His children deserve the truth. I think his parents deserve the truth, his family and his fans. "Personally I think it is a slap in the face, not just to Michael but to the entire family. It's totally unfair, it's wrong and it was not an accident." La Toya once caused a storm by publicly distancing herself from the star and condemning him for his alleged behaviour with children. But she now claims her "management" made her read a statement out to the world's press, without her knowing what it said. She told GMTV: "I always wanted the world to see Michael the way we did. He was such a good-living, caring, kind person."